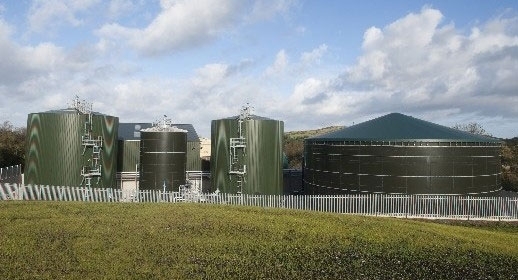 Antoinette Sandbach, North Wales regional AM and Shadow Minister for the Environment, was given a tour of Biogen’s Waen AD plant near St Asaph.  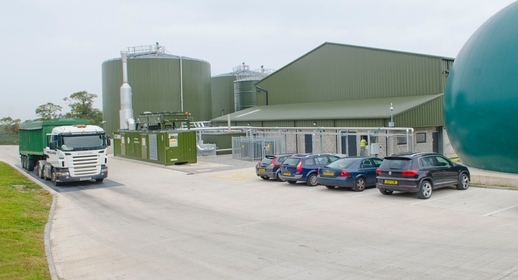 Food waste recycling specialist Biogen has achieved a CEEQUAL ‘Excellent’ rating for its new state of the art anaerobic digestion plant near Baldock in Hertfordshire. 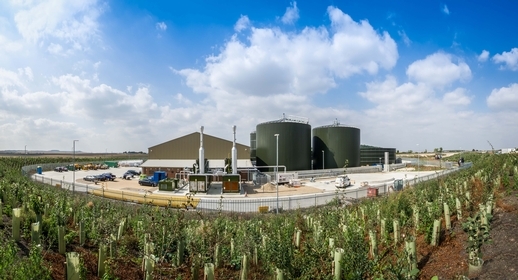 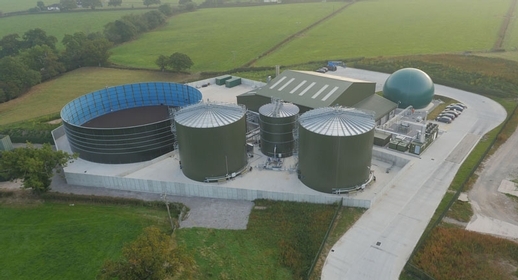 Anaerobic digestion specialist Biogen has successfully completed construction and begun operations at the largest food waste AD plant in Wales. 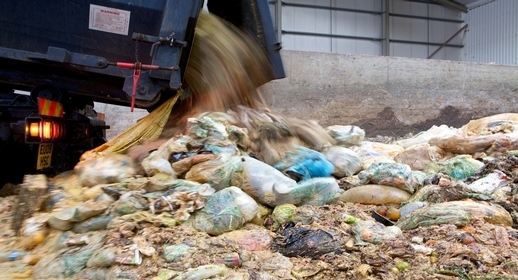 Food waste recycling specialist Biogen has recycled a whopping half a million tonnes of food waste since operations began in 2006.